New NB Kiss <3. . HD Wallpaper and background images in the Blair & Nate club tagged: nate blair nair gossip girl. 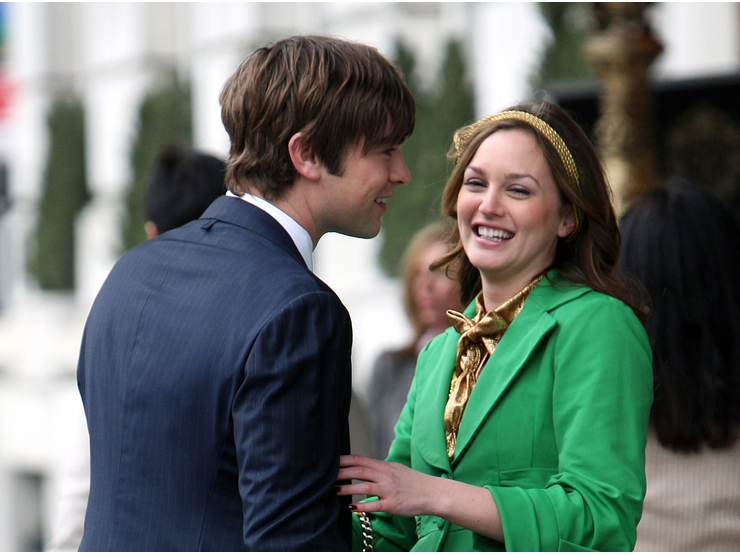 This Blair & Nate photo contains costume d'affaires and costume d’affaires. I always will l’amour you!